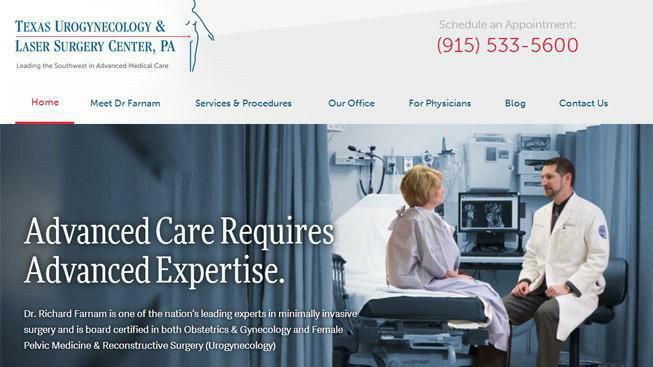 The Texas Urogynecology and Laser Surgery center is proud to announce the release of the center’s newly redesigned website, www.farnammd.com. 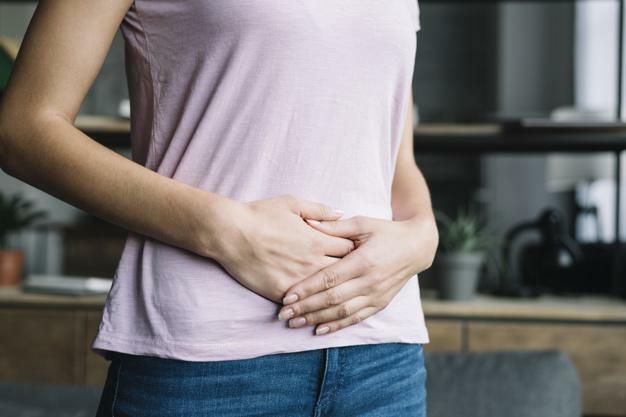 Pelvic support defects and organ prolapse are common conditions for women as they age, but many women won’t discuss their symptoms – not even with their doctors. 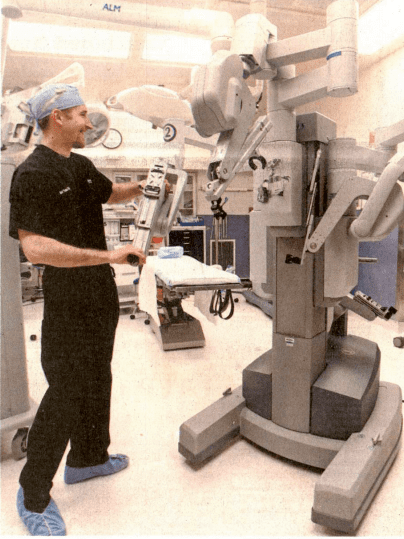 EL PASO – Urogynecologist Dr. Richard Farnam this week achieves unique status in the medical world by performing his 2000th robotic surgery. 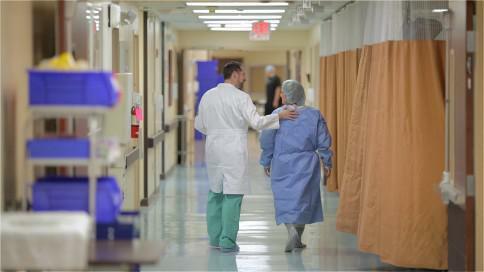 EL PASO, Texas (KTSM) - One Borderland doctor is hoping to change the way surgeries are done across the country by reducing the number of injuries during hysterectomies. While last year’s debut of the so-called “Female Viagra” was a disappointment, women should know it wasn’t their only option. 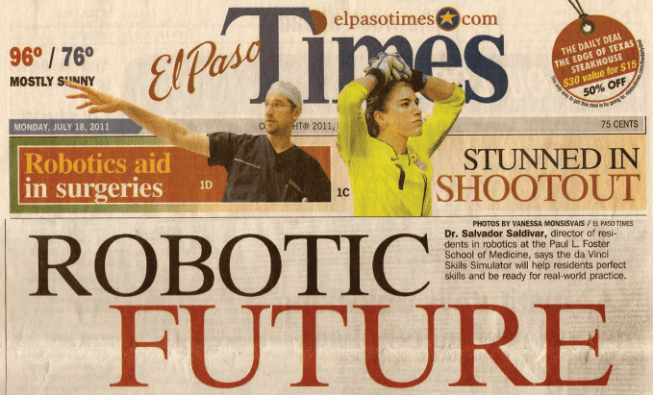 Robotic surgery in El Paso has taken a major leap forward with the debut of the four-armed Da Vinci XI technology, which offers surgeons a greater range of motion and reach for even more minimally invasive treatments. 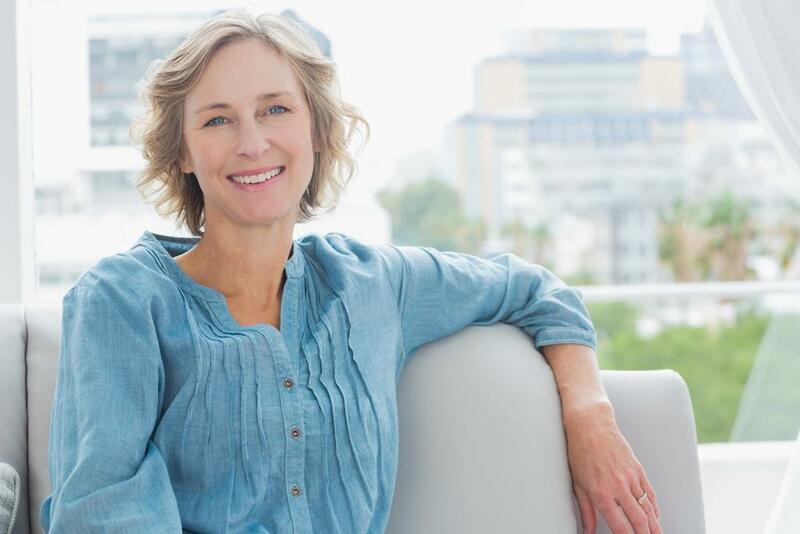 Many women are paying a high price for urinary incontinence without knowing all the facts behind a simple procedure that has been providing a permanent solution for decades. 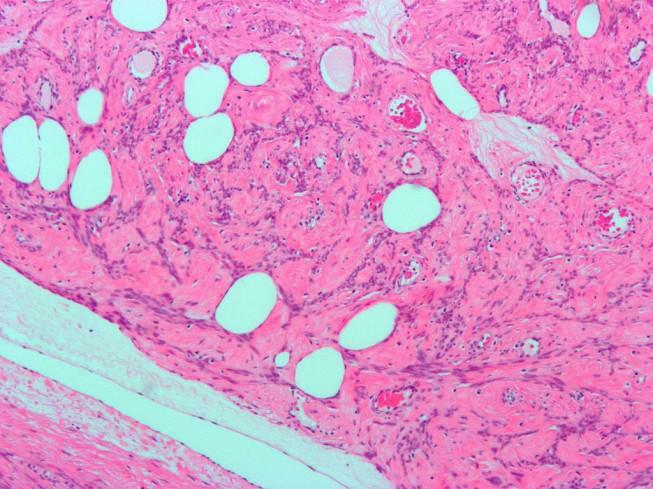 Women dealing with problems from uterine fibroids should be informed of recent developments in screening and surgical procedures for treatment. 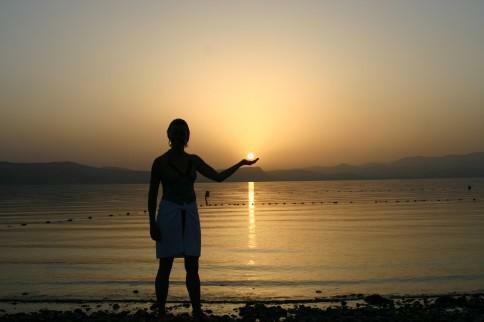 Women, like Mary, with a personal or family history of breast cancer have an elevated risk of ovarian cancer. 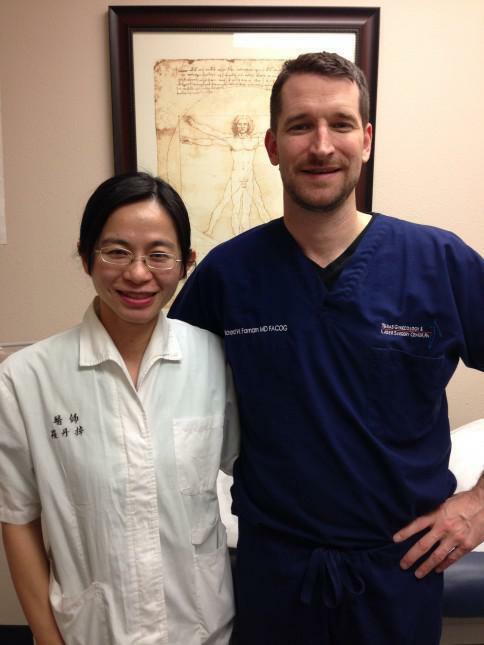 What brings a traveling gynecologist from Taiwan to El Paso? 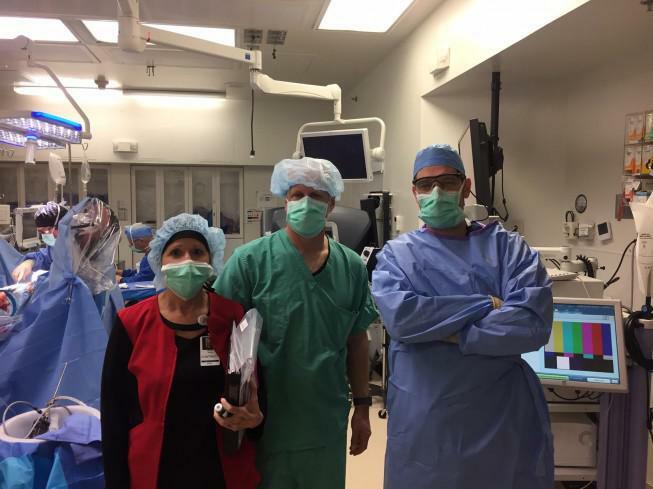 For Dr. Grace Lo it was the chance to observe Dr. Richard Farnam of the Texas Urogynecology and Laser Surgery Center, who she sought out for his expertise in minimally invasive surgery. 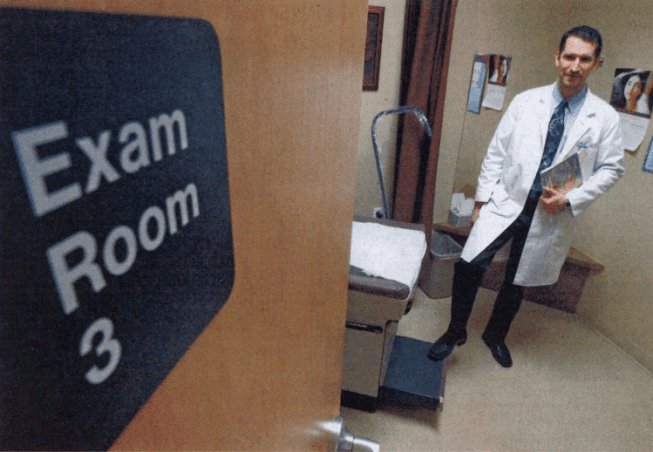 In August of 2013, Dr. Farnam became one of the first board certified urogynecologists in the United States. 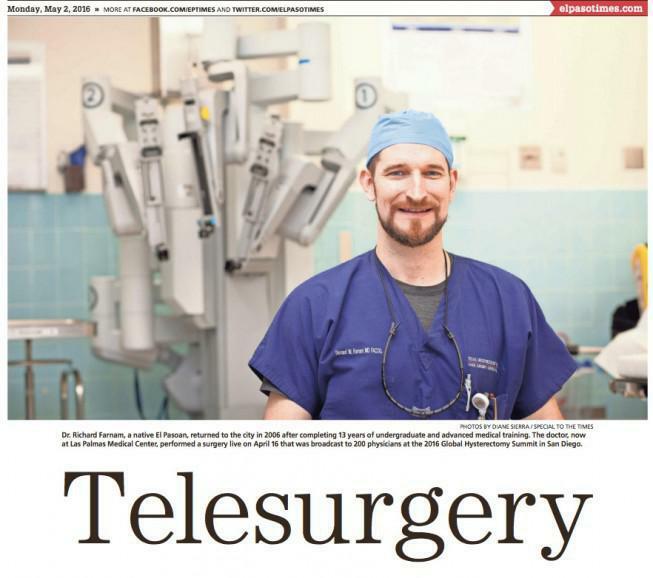 El Paso Times recently interviewed Dr. Farnam about this new surgical technique. First there was R2-D2, the diminutive robot of “Star Wars” fame. 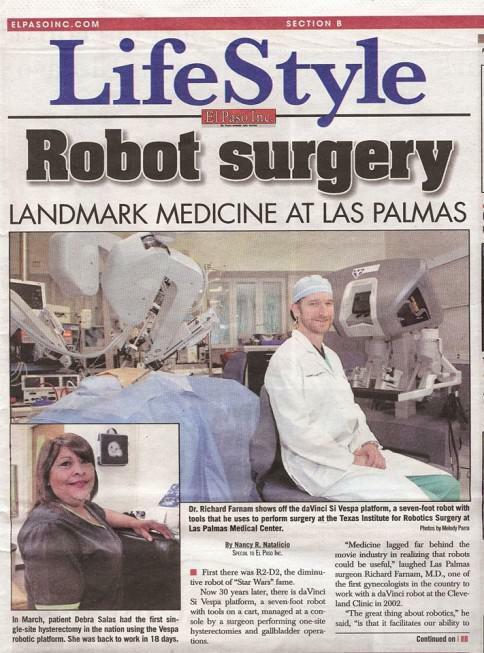 El Paso gynecologic surgeon, Dr. Richard Farnm has been designated as the Epiccenter for Robotic Gynecologic Surgery in the Southwest. 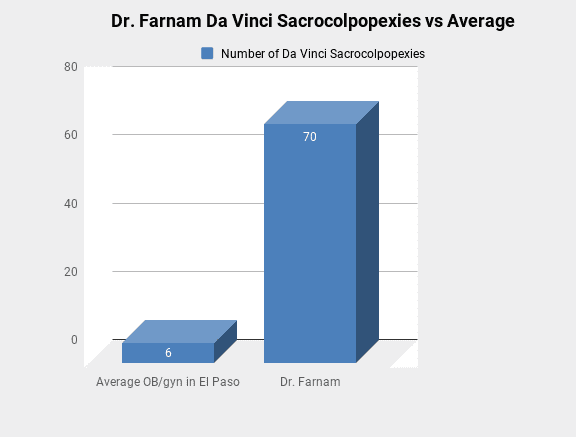 Over 25 U.S. Training Epicenters with combined experience exceeding 5,000 cases have been chosen for their excellence in patient outcomes and dedication to assisting new da Vinci surgeons through their initial case series. 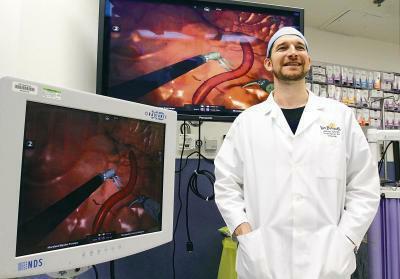 Dr. Richard Farnam uses a new tool that allows him to perform highly complicated robotic surgeries in the operating room at Las Palmas Medical Center -- without a patient. 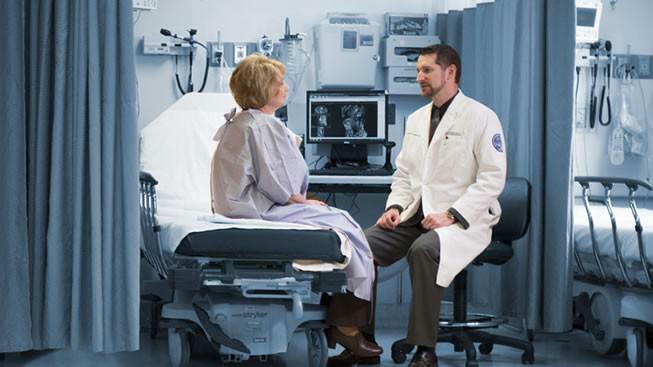 There's virtually no sign that Maria Contreras had a hysterectomy only three weeks ago. 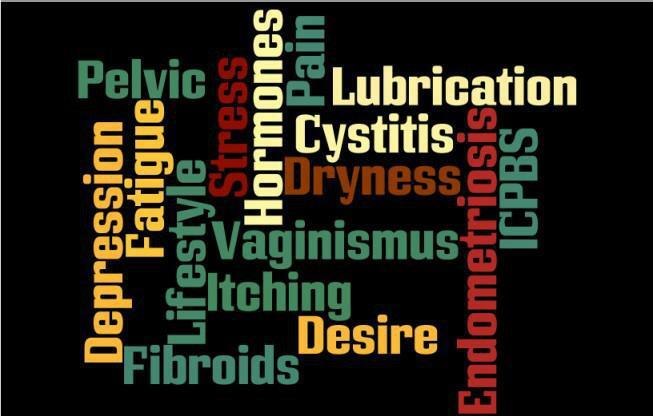 Women have a lot questions about their bodies and the things time and disease can do to them.